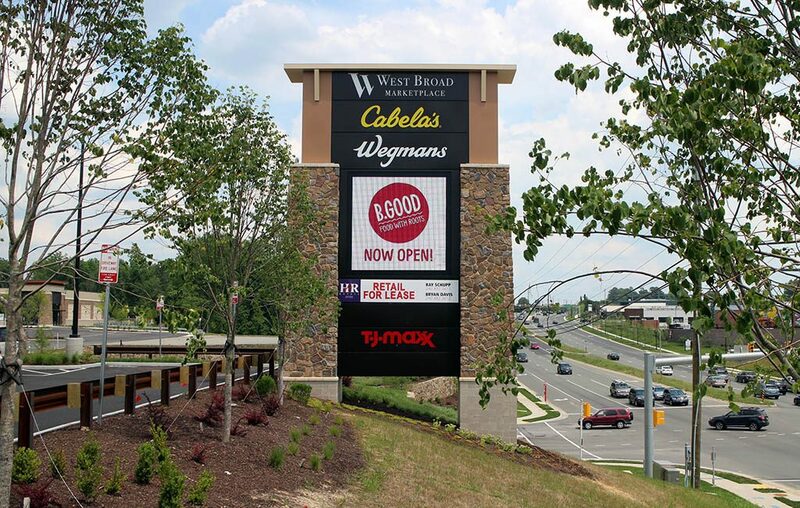 The food menu at the unfinished Wegmans- and Cabela’s-anchored shopping center in Short Pump is about to get more crowded. 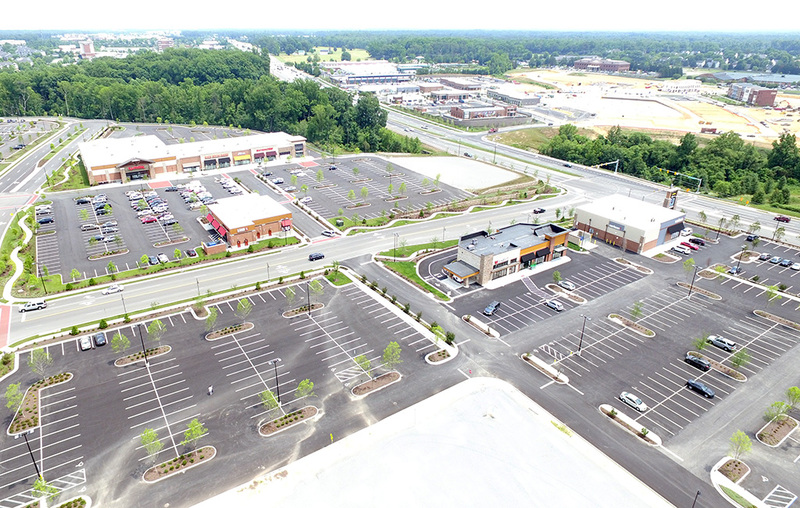 A new section of West Broad Marketplace is in the works and would bring the Habit Burger Grill and Tijuana Flats restaurant chains to the 60-acre development, according to plans filed with Henrico County. The restaurants would take space in a planned 8,000-square-foot strip center, applications for which have been filed with the county planning department. The new center will be wedged between two strips that house the likes of Visionworks and T.J. Maxx. It would be the first new section in West Broad Marketplace since the development was sold to an affiliate of Washington, D.C.-based MetLife Real Estate Investors in June for $74 million. Once operational, it would be Habit Burger’s first location in the Richmond metro market and its second in Virginia, according to its website. The company operates a location in Ashburn, and has another spot in Rockville, Maryland. The California-based chain would occupy 2,850 square feet on the eastern end of the future building, according to development plans. Calls to Habit Burger were not returned by press time. Founded in 1969, the chain is an American fast casual restaurant that serves burgers, salads, sandwiches, shakes and fries. The company operates nearly 200 locations, mostly in California. It has pushed the brand east aggressively, now operating new stores in Virginia, Maryland, New Jersey and Pennsylvania. Tijuana Flats, which already has begun its initial expansion into Richmond, would take about 2,400 square feet on the other end of the strip center, plans show. The burrito chain also has its first store in the region in the works in the former Qdoba space at Willow Lawn. Habit Burger and Tijuana Flats would add to the growing flavor of restaurants flowing into Short Pump. Boston-based B. Good opened the region’s first restaurant at West Broad Street Marketplace in May, with plans to open a second spot in the Shoppes at Reynolds Crossing. Across Broad Street, Chris Tsui’s Red Salt Chophouse & Sushi and The Daily Kitchen & Bar opened in recent weeks in the GreenGate development. Rise Biscuits Donuts and Cava also recently opened nearby. Work also is ongoing on World of Beer, which took over the former TGI Fridays spot at 11600 W. Broad St., and Casa del Barco is replacing the former Tara Thai spot at Short Pump Town Center. The former Captain D’s restaurant at 4245 Pouncey Tract Road is being converted into a Cook Out restaurant. 2 Comments on "New burger, burrito joints in the works at West Broad Marketplace"
Oh boy, chain food in a big box mall, far west end living is really on the upswing.